Hey, it’s Cyber Monday now, after a full weekend of deals. I’d imagine you spent all the cash you set aside for holiday shopping, but yes, there are still deals to be had today. Over at Amazon, you can buy a brand new, unlocked Samsung Galaxy S6 for just $399. That’s Moto X Pure-like pricing there, for a phone that really helped partially revive Samsung after a couple of years of really dull smartphones. The model you are buying is the SM-G920T, which is the T-Mobile version. This phone will work on both AT&T and T-Mobile, though, in case you were interested. 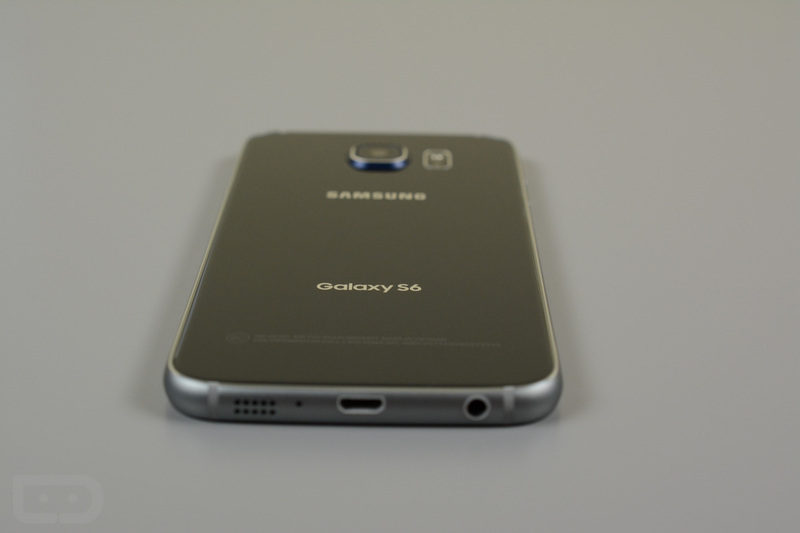 And in case you need a refresher on why this phone is amazing, hit up our Galaxy S6 review.